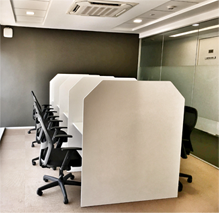 Does spacelance offer Virtual office or Serviced Office in Cochin? 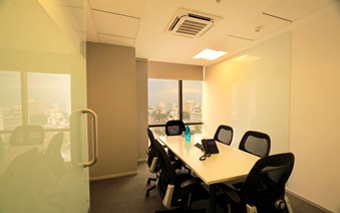 In Kochi you can find many business groups who offering , virtual office or serviced office service. 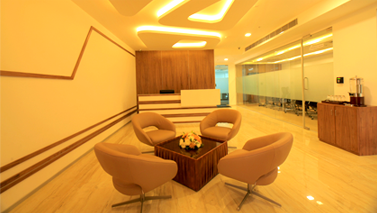 The best service is provided by Alappatt Group, there virtual office is named as www.Centre-a.com .It is located in the heart of Kochi and easily accessible from by Road, Rail and Air. My suggestion is to go for www.centre-a.com rather than selecting spacelance. There are many business groups in virtual office or serviced office industry. Even Though many people are in this industry , cenre-a.com offers special kind of service that is very easy for business people can do a try. Centre-a.com is promoted by Alapatt group and they are one of the biggest player in virtual office or serviced office business at present. Comparing with other business groups who offered the same type of business centre-a offers high end technologies like High Speed Internet Connection with WiFi,Virtual Phone number, Virtual Receptionist,IVR etc.